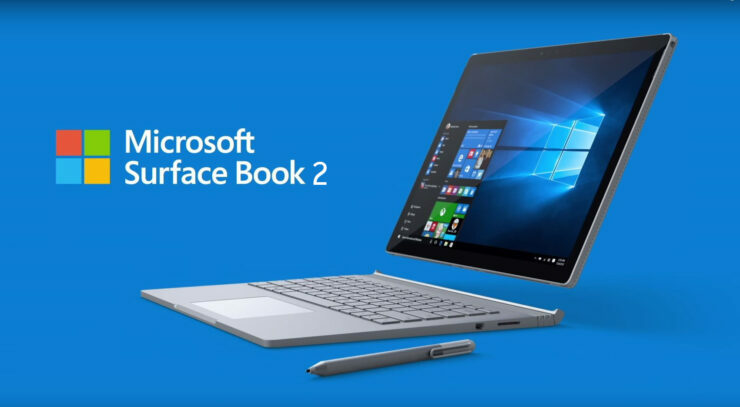 We have been waiting for the Surface Book 2 ever since Microsoft announced the upgraded version of the original Surface Book. Looks like our wish is going to be granted because supply chains have stated that the machine has gone into mass production, suggesting that the notebook could be slated for an announcement taking place next month. According to sources close to this information, Microsoft’s new Surface Book 2 could be announced at the end of March or starting of April. DigiTimes has reported that instead of the 2-in-1 approach, we could be seeing a clamshell approach from the company, meaning that rotating the screen and using it as a tablet might no longer be an option, which is the correct move. 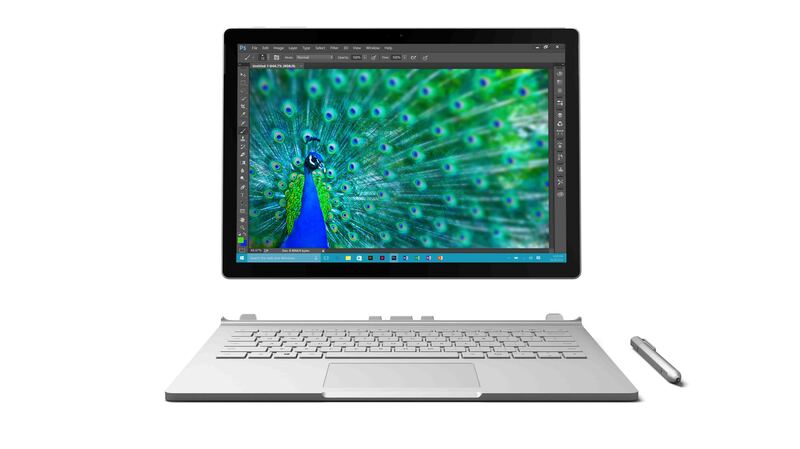 In all honesty, using the Surface Book as a tablet is a very tiring experience given its size and weight, and we believe that Microsoft should also drop the touch-screen capability if the notebook is to compete with Apple’s high-end MacBook Pro lineup. As for the hardware that’s going to power the notebook, Intel’s Kaby Lake series of mobile i5 and i7 processor lineup is most likely going to be a part of this configuration. We currently do not know which GPU is going to be present, and with NVIDIA’s new GeForce GTX 1000 series out, it won’t be long till we see impressive graphical improvements from Surface Book 2. In addition to this, the iGPU present in Intel’s Kaby Lake processors will definitely provide a nice little performance boost as opposed to the company’s Skylake processors. One of the highlights of the Surface Book 2 will be in the resolution department, and since its predecessor came with a 3000 x 2000 resolution, we can expect that a 4K display will be a part of the upcoming notebook. We understand that this will stress the processor and GPU, but the improved architecture and performance boost will definitely come in handy in terms of efficiency for getting the most out of the notebook in terms of battery life. Let’s just hope Microsoft doesn’t pull off a Surface Studio with the introduction of the new Surface Book 2 by packing a generation old hardware package.